Question: How can one have the “key of the universe” work for he or she? One must first learn how to defy logic (gravity). Let us take fire as a symbol of truth. One sees, feels, and hears about fire and therefore gathers some knowledge or information about it via those venues (geometries). Moreover, fire, according to Physics and Chemistry (lenses), is the rapid oxidation of material during which heat, and light are emitted (liberated). So, how then would one know what fire really is if he or she has not been consumed by it? According to NUWAUBU, the Science of Sound Right Reason, knowledge can be verified by one of or more tests (explorations) in EXPERIENCE, EVIDENCE and REASON. One learns, however, that the experience test is not always practical for all knowledge. The experience test is like the idea in al-Islam called Haqq al-Yaqin (the truth of certainty) and in Moorish Science, Fruition. Fruition in Moorish Science, the experience test in Nuwaubu, and the truth of certainty in al-Islam, to name a few, explores the fact that the object of certainty (e.g., fire) matches the one who experiences it, which emphasizes the conveyance of knowledge into actual experience and actual experience into right knowledge. Recall that the first step to Nuwaubu is Right Knowledge which can pass any of the three tests that is useful for information given or known. At this degree, in fact, knowledge is not limited to the five senses of the one who is contemplating or pondering it. Nuwaubu, as many people have learned over the years, is the Science of Sound Right Reason. The word NUWAUBU comes from the metu neteru verb waban (wbn) and via extension wabanoo (wbnw). It means “to rise in radiance.” Radiant energy is reliant upon geometry. One body or form must “see (aiyn)” the other for radiant energy transfer to occur. Moreover, one learns in the Holy Tablets that Nuwaubu signifies the conveyance of a message. So, there must be a conveyor and a listener of the message; for the message is life and the conveyor is existence. I Came Giving You What You Want So That You Can Learn To Want What I Have To Give. Question: What is the difference between to want and to learn? “To want” is a condition or state of being in need, deficient, destitute, etc. Whereas, “to learn” is a state or condition of gaining knowledge or information. Moreover, “to learn” is to ascertain via inquiry, study, or investigation and thus one who is learned is versed in Right Knowledge and is thereby informed. Learning calibrates one’s mind with cosmic truths (objective realities). In many instances in the course of our lives, finding the right word or language for these truths can be challenging because we do not have a solid hold onto the ideas or truths themselves. Therefore, it becomes essential for cultures to structure or to compose their language that conveys to others the way objects are in fact. The ancient Tamareans (Egiptians), for example, composed pa metu neteru (The Words of Gods) to not only rely the fact that they were mindful about the origin of ideas, but also they over-stood the mechanics for matching words to ideas and ideas to facts (objective realities). Moreover, in the book of Isaiah chapter 57 verse 19, one learns about the creation of a language called the “Fruit of the Lips.” In Aramaic-Hebrew, this pure language is called Nuwb Saphah, which literally translates as Nuwbic, Nubic, and via extension Nuwaubic. Truth is Truth, Fact is Fact! Last edited by Pa Neter Ra; at 04:18 PM.. Question: What is the significance of the Aramaic-Hebrew word NUWB? The Aramaic-Hebrew word NUWB (noob) comes from a primitive root and its significance is to germinate, flourish, to utter, to bring forth, make cheerful, increase, etc. Thoughts of the heart and words of the tongue are the creator and fashioner of Heru (Horus) and Djehuti (Thoth) respectively. Both of whom are agencies of PTAH, Buddha, the one who is awake and informed. Buddha is one who is awake and knowing. Buddha (PTAH) is one whom is on the path (Pa Taraq) free from suffering and rebirth. There are three poisonous fires that must be extinguished to achieve liberation from the cycles of suffering and rebirth: a) Passion, b) Hate, and c) Ignorance. Passion is the craving (the wanting) or attachment to sensory objects created by reflections of things seen in the visible light spectrum. Next, Hate is the opposite of passion. And finally, Ignorance is the misconception surrounding the nature of reality. In this world, the Negros, fire children, (i.e., colored persons, Black people, Artificial men ,etc.) are created by those three stages of poisonous fires aforesaid. However, according to the Holy Quran, chapter 39 and verse 6, True Man was created in the womb of his mother in creation after creation in three stages of darkness. True Man was modeled after a permutation of a key of the universe: 396 = 9-6-3. Question: What is Triple Darkness? Triple Darkness is the extinguishment of the three poisonous fires. The chapter and verse combination above allude to a key of the universe, which is nine to the ninth power of nine (9-6-3). 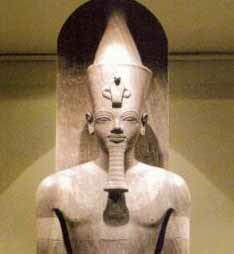 PTAH is the self-created one who made the universe in triple darkness, in three degrees of darkness, in the absence of the three poisonous fires i.e. Passion, Hate, and Ignorance. I have returned as a thief in the night! Last edited by Pa Neter Ra; 4 Weeks Ago at 06:19 PM.. In mathematics, permutation is the arrangement or rearrangement of the members of a set into a particular sequence or order. Moreover, in Kabballah, permutation is one of three ancient methods to rearrange words and texts in the Holy Bible (e.g., El BIB YLOH, al-bab ilah, The Door or Gate of God). This is called TEMURAH, which is an attempt to restore or repair (tikkun) a flawed creation (e.g., Torah). 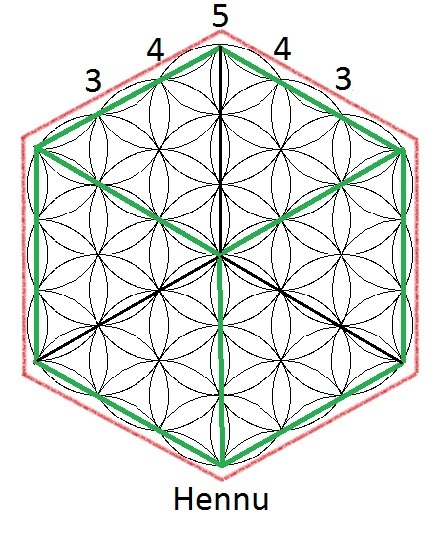 The seat of the intellect, known as the Brain, operates holistically and therefore it has the tendency to self-organize, which is the source of action (arche) at which some idea of overall order arises from local interactions among parts of an initially disordered system or flawed creation. The book of John chapter one of your Holy Bible communicates the notion that reason (logos) is the source of action in company with the Gods, those who order and arrange parts (theos), those of whom were ordered and arranged themselves by the same. NUWAUPU (9 x 13) is the science of Sound Right Reason-the source of action to restore, heal, and repair the world (tikkun olam). Question: How do the parts relate with the whole? Perceptually, the whole is remote from the sum of its parts. One learns that she lives in illusions and yet there is the ultimate reality. I affirm that "I AM A PART OF THE ALL AND THE ALL IS A PART OF ME." Last edited by Pa Neter Ra; 3 Weeks Ago at 07:07 PM.. Question: Can you expound on the idea that NUWAUPU is the source of action for the repair and restoration of the world? In many of my element lessons (Ta-Mu-Nefu-Khet-Hu), I connect the word NUWAUPU or NUWAUBU with the metu neter verb weben (wbn) or webenu (wbnw), which means to rise in radiance (i.e., to defy gravity). 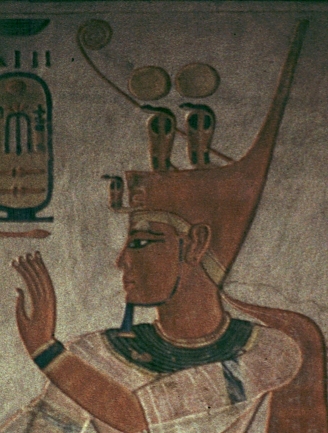 The concept Benben (Bn) or Bennu (bnw) is connected with the above notion and is the personification of an avian (heron, eagle, etc). In Aramaic-Hebrew, the masculine word BEN comes from the feminine root word BANAH, which means "to build." 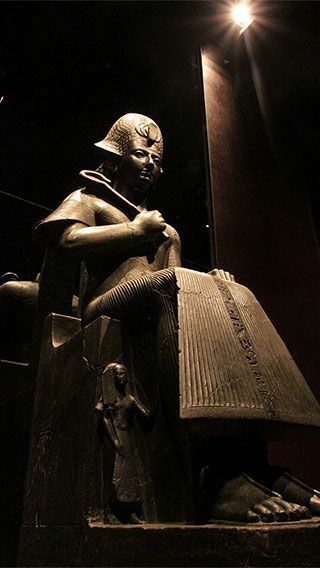 Furthermore, the bennu is connected, anthropomorphically, with the Great Prince Asar, who evinces good things (un-nefer) and actualizes the prospects of Life's original instructions. Good is both dynamic and static in concept, meaning that good in action (doing good) and good in fruition (being good) are the components for the materialization of a good life. Both "doing good" and "being good" are important concepts along ones journey on the living path. Doing good things is easy to do; however, being good presents a greater challenge for one on the living path for he/she must take total responsibility for made or "manifested" choices. Question: What grants humans to make choices or to be choice makers? FREE WILL grants a human being to make choices in life and thus renders to that person an IDENTITY, that is to say I Am that I Am or simply I AM (YHWH or HWHY, Huhi in reflected choice). Through choice-making one actualizes (builds from) the potential of the Supreme Good. Sound Right Reason (Nuwaupu) is given to the Master Builder. 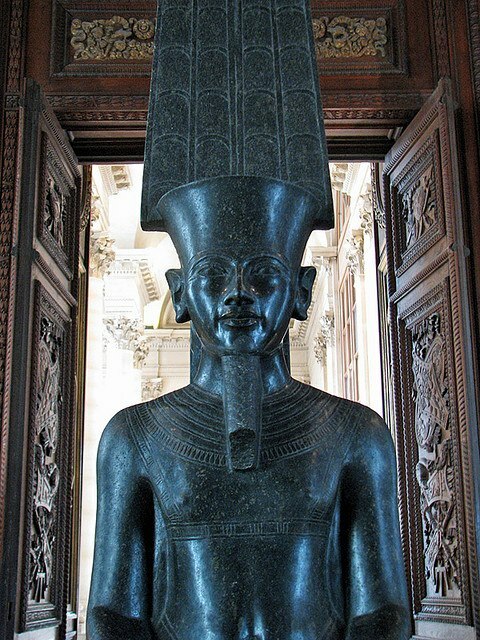 Question: What is the purpose of a Pharoah? 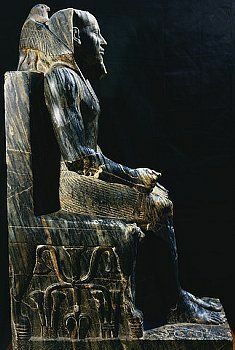 A Pharoah is the Master Builder who recieves Nuwaupu and one who takes sole responsibility for the choices made through the potentiality of the Supreme Good made manifest. Last edited by Pa Neter Ra; 5 Days Ago at 05:37 PM.. Question: Why have a master builder(s)? The Master Builder possesses the original instructions (cosmic blue-print) from the Master of Life to build a sound nation. Each person within a sound nation, confederacy, league, society, polity, et cetera, is like a rough raw uncut stone. 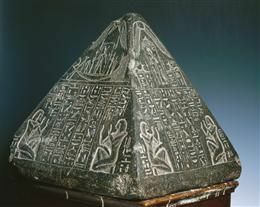 In Nuwaupu (9 x 13), Atum-Re, the first point of light, instructs us to take ourselves as rough raw uncut stones and to carve ourselves into perfect stones, so that we can become the building blocks for a better way of life, that is to take a good person, like yourself, and to make yourself better. The stone ('eben) that the builders has cast away has become the chief angle (Psalms 118:22). The Aramaic-Hebrew words used for "stone" and "builders" are 'eben and banah respectively. 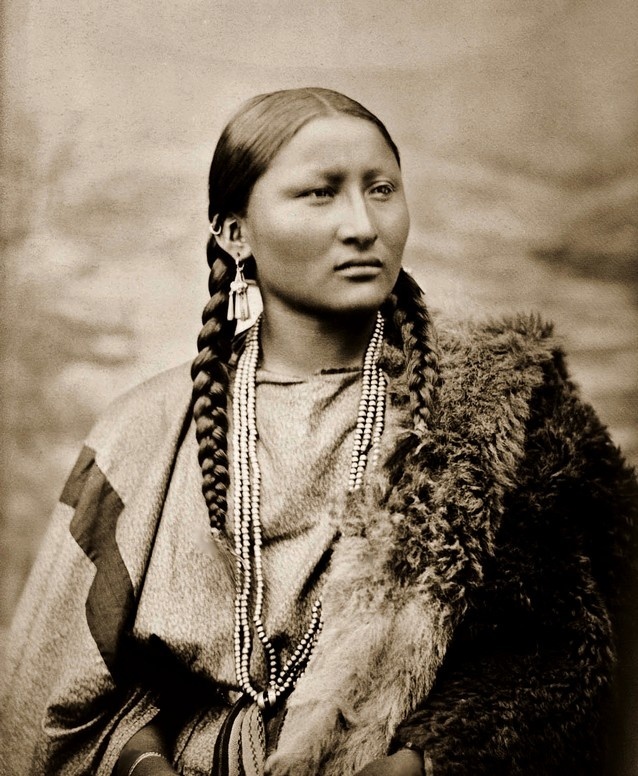 The former, 'eben, comes from the feminine root word banah, which can be traced to the metu neter word benu (bnw), the mound that had risen from the watery abode of inactivity upon which Ra Atum had landed in the form of an Avian (i.e., heron, eagle, or falcon). Question: What and where is the chief angle or corner? In two-dimensional geometry (plane curve), an angle is formed by two rays that share a common endpoint called a vertex (vortex). In higher-dimensional geometry (space curve), the vertex is a point where the torsion (twisting) of a curve vanishes. The torsion of a curve measures how acute a curve twists out of the flexure or curvature of a plane and through space. Intuitively, the torsion of a curve is the potter's wheel in shaping DNA, the human body, planets, sun, moon, and stars. The Chief Angle (C.A.) is the Zep Tepi or Primary Creation. Glory be to the one who is called in tones ANU and on Earth El Eloh, known to many by different titles, the best of which to you is ALLAH! The Ancient Ones, the Royal Serpents have returned to reclaim the planet Earth! Last edited by Pa Neter Ra; 2 Days Ago at 07:18 PM..